Flights from 15 cities to Lisbon & Porto, Portugal for $449 were recently featured on Thrifty Traveler Premium! 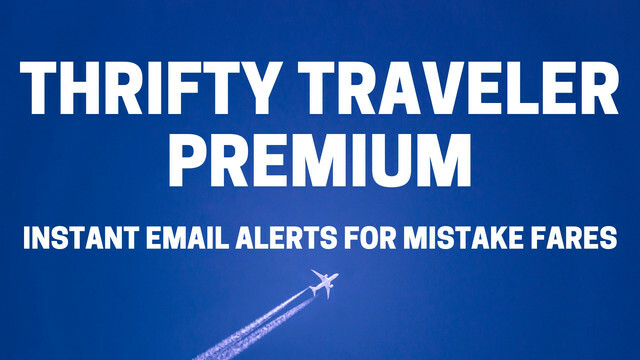 Sign up for Premium today to get instant fare notifications of cheap international flights from your city. Incredibly cheap sale on Air Canada round-trip flights from Dallas to Lisbon, Portugal! Availability November – December. Flying Air Canada and partner Lufthansa. This fare includes free carry-on but no advanced seat assignment. Carry-on to save. Can be upgraded for a fee. Only one connection required. 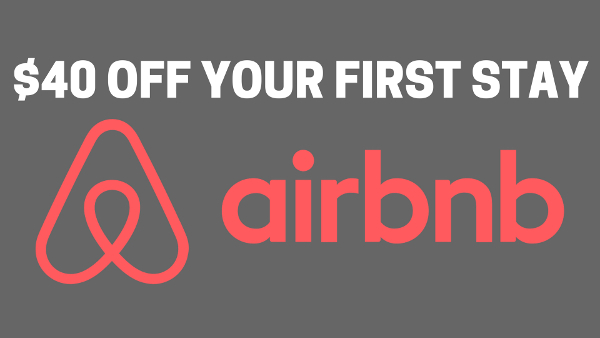 Book quick, this fare won’t last! Thrifty Tip #2: Book now and ask questions later! You can cancel up to 24 hours after booking with Expedia. Allow 7 days between departure and return, will take trial and error. Get $500 off your next flight & free TSA PreCheck with the Capital One Venture card. 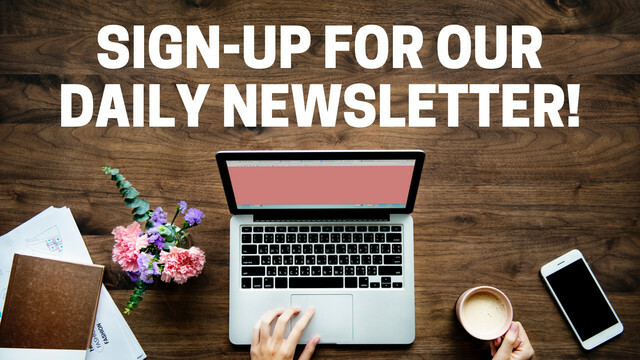 Subscribe to our Newsletter, like us on Facebook, and follow us on Twitter & Instagram.